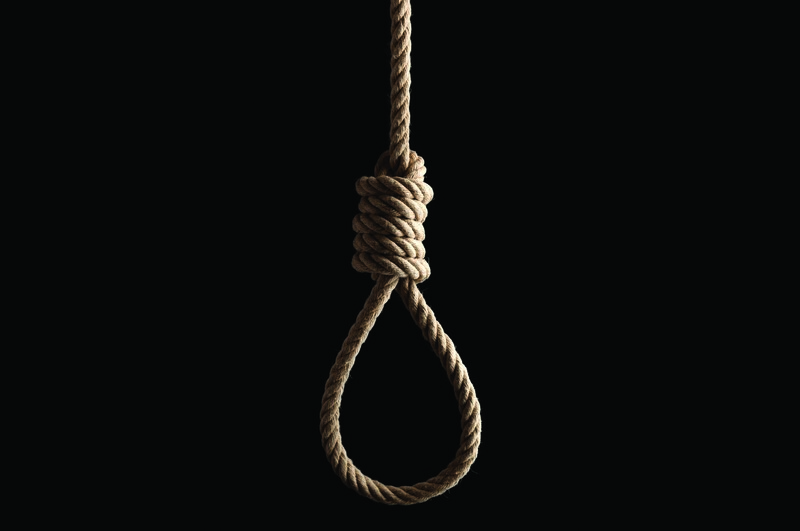 Sri Lanka voted in favour of the death penalty moratorium at a UN General Assembly (UNGA) session last week. The draft resolution recorded a vote of 121 in favour to 35 against and 32 abstentions. The resolution on the ‘moratorium on the use of the death penalty’ was proposed by Brazil and cosponsored by 83 states. President Maithripala Sirisena’s announcement in July 2018 that he was ready to implement death sentences for convicted drug dealers was met with strong opposition from the Human Rights Commission of Sri Lanka and other human rights activists.